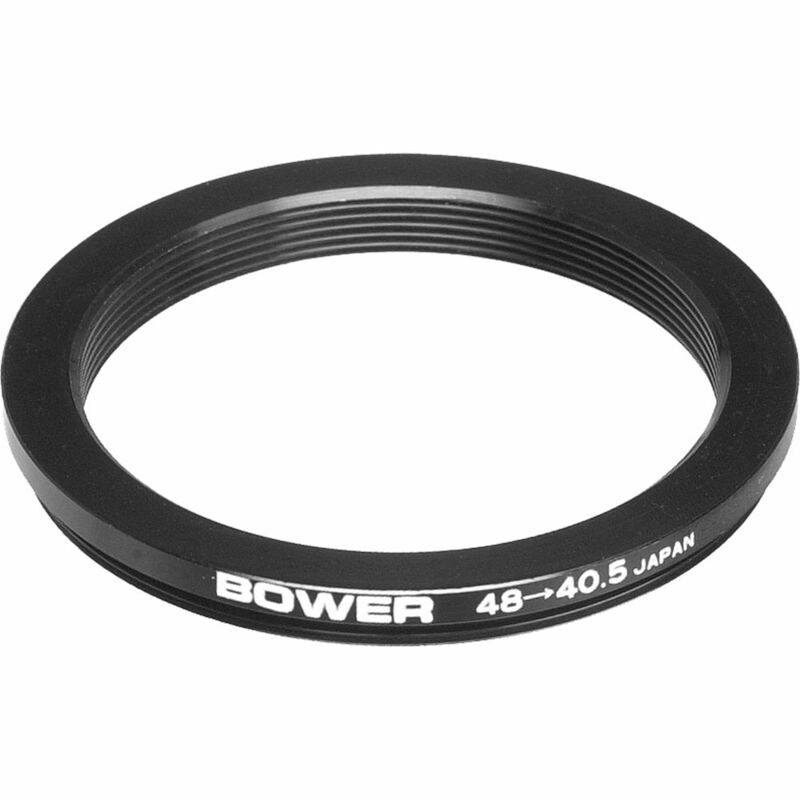 This Step-Down Ring permits the use of 40.5mm threaded filters on a 48mm threaded lens. The ring is constructed from metal to provide increased durability and resistance to filter jamming. Box Dimensions (LxWxH) 2.5 x 2.4 x 0.5"